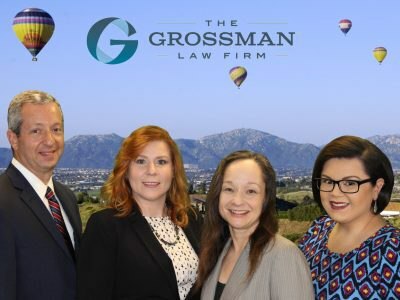 San Diego trust lawyers at Grossman Law reveal a powerful tool trustees can use to cut back and eventually halt creditor’s claims against the trust. How do I invoke the creditors claim procedure to limit and eventually stop creditors from filing new claims against the California trust I am administrating? For a California trustee, the process of invoking the creditors claim procedure in trust administration works as follows: A notice to creditors on the decedent’s behalf is published to a local newspaper. 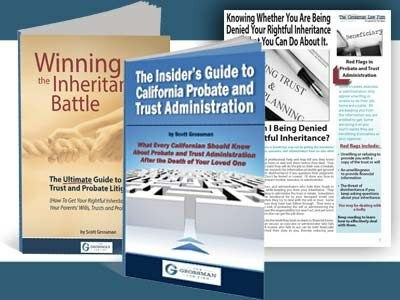 How do I Protect a California Probate Estate From Creditors? The executor or administrator of a California probate estate has a duty to protect and preserve estate assets. Part of this duty involves denying or approving claims in the creditors claim procedure. 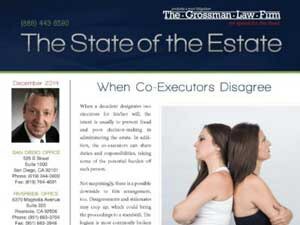 Creditors of a decedent may pursue a lawsuit against the trustee of the decedent’s trust. Seeking repayment requires that several actions be taken. A trustee of a spendthrift trust may be approached by a creditor of a beneficiary. In some situations, obligations to the creditor may exist.